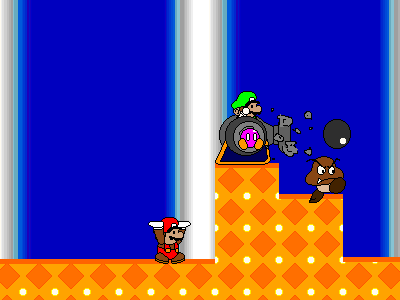 So he can cause havoc with a cannon launcher! 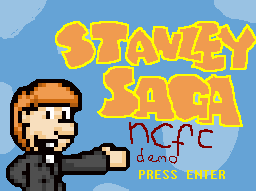 Unlike our other games, Stanley Saga provides easier selection in terms of title screen options. 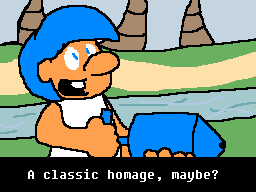 Stanley receives a call from... someone. 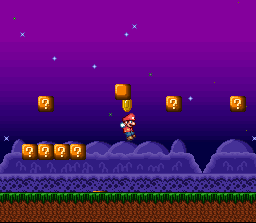 Jumping skills are to be expected from any Mario relative. 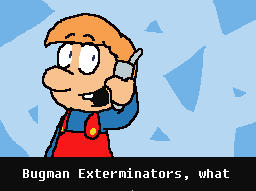 Stanley's doing what he does best, exterminating! 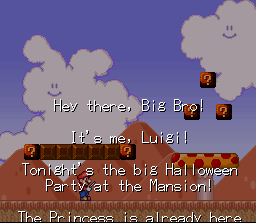 Well, you won't see this in the demo, but it's a great example of what's to come! 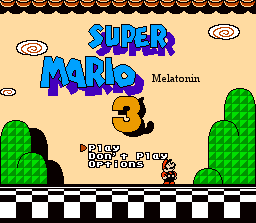 Super Mario Melatonin 3 isn't too serious a project. 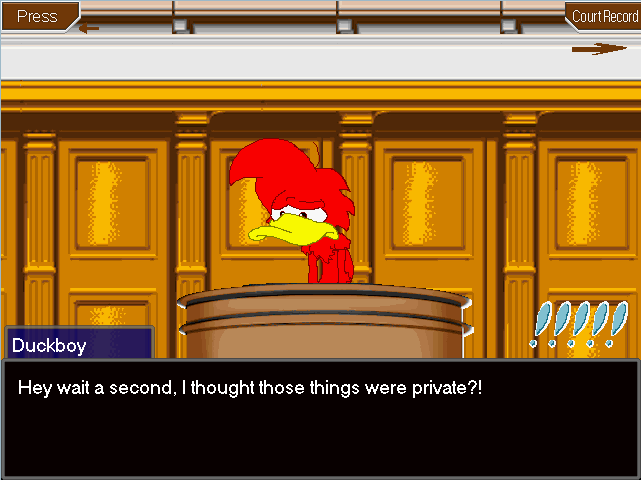 The script is also not getting any awards. 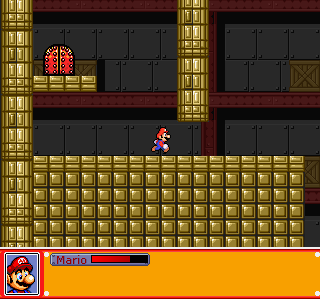 Mario collects some coins, per usual. 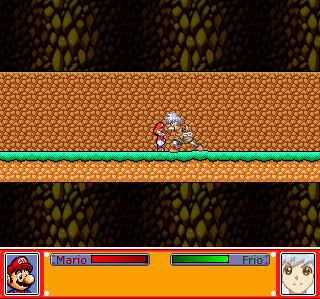 The special effects can be turned off individually. 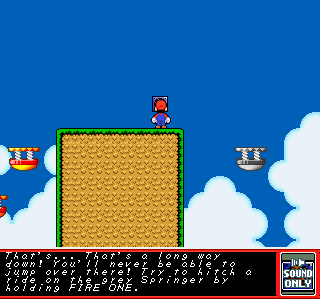 Cutscenes are rather short, but feature high quality music samples. 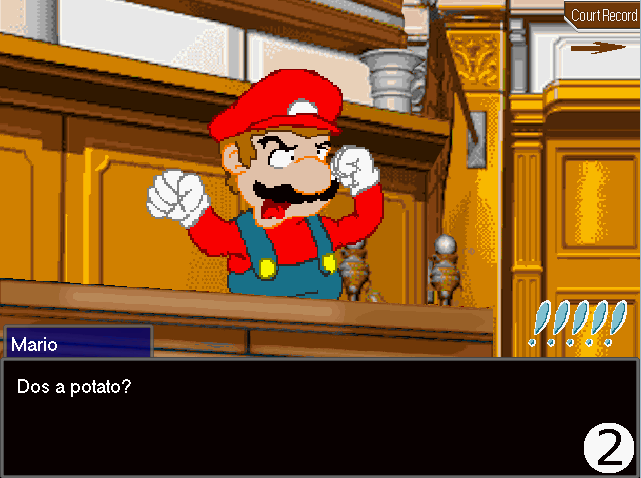 A courtroom of familiar faces from the Mario Fan Games Galaxy forums awaits Mario in this demo! 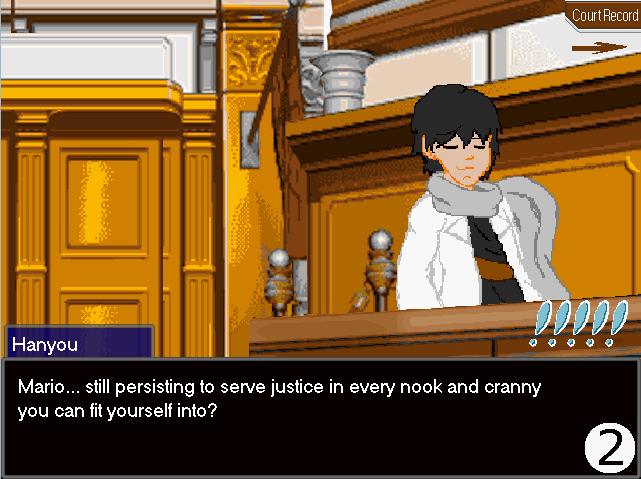 You'll have to put your mind to work to make it through this case. Will you make it through or crack under the pressure? 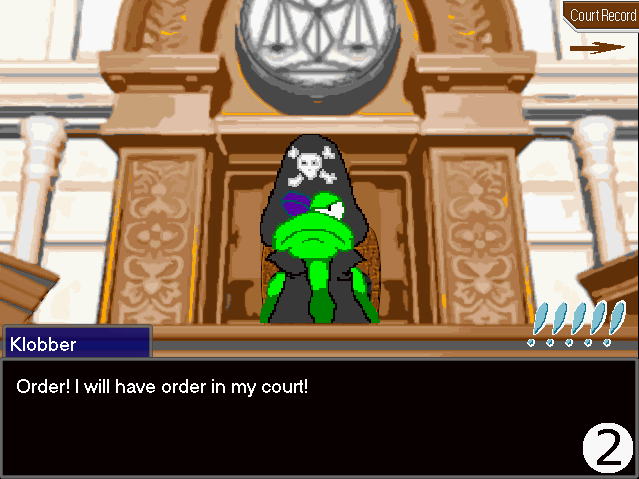 Nothing can be left unchecked in order to find the real murderer! 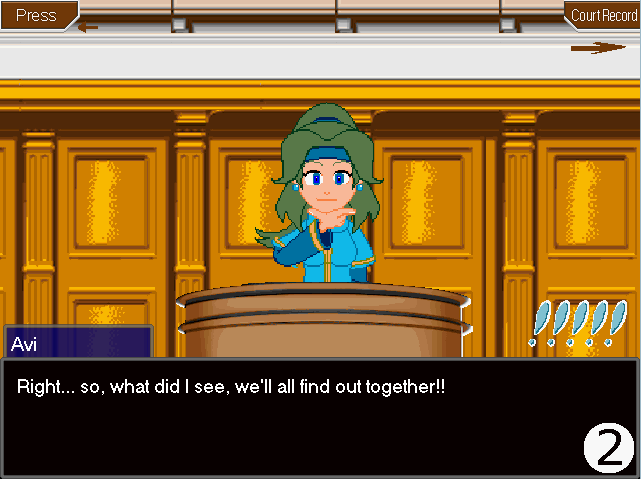 In the same fashion as Pheonix Wright, you must listen carefully to a plethora of testimonies. 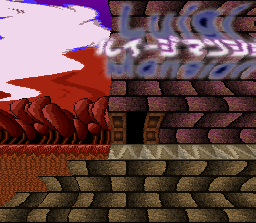 Some may find this title screen art familiar. 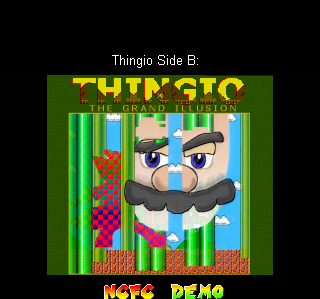 The Thingio Side B demo features a full tutorial level. 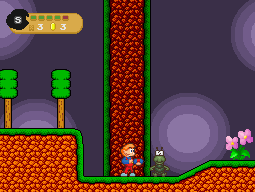 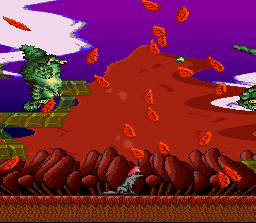 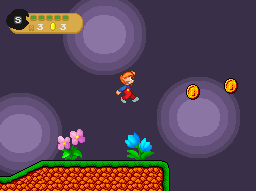 The tutorial level features a miniboss stage too! 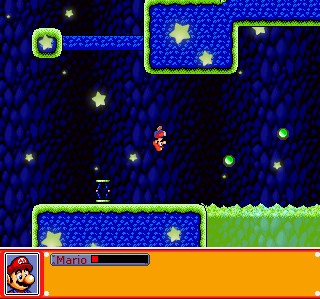 The Star Level is much too pretty for a miniboss, though.